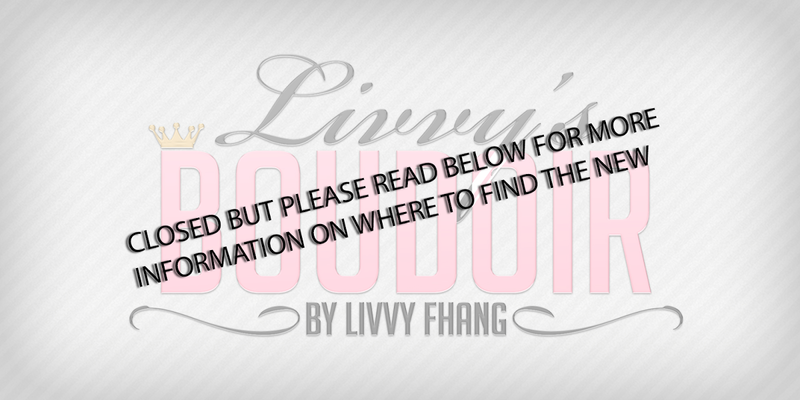 Livvys Boudoir: Spring is Coming! Hi everyone! I been on a home and garden kick lately, and that is because spring is coming! The snow is melting and its time to make your lands looks pretty. All of the item that are in my post today can be used inside or outside. I decided to go the outside route, I thought it looked cute that way. I needed items for my back porch anyways. Sway's has been on a roll lately, and there are some really amazing items being released by her. There are new things at UBER and then The Liaison Collaborative. Then you can go to her store and find some other amazing little goodies.